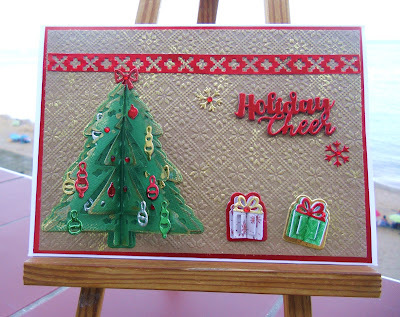 A gorgeous card, I love all the details you have incorporated in to the design. A super card and at least you can rest on your laurels knowing that you are way ahead of the rest of us. Hugs Mrs A. Your 3D tree is amazing. I love this idea! 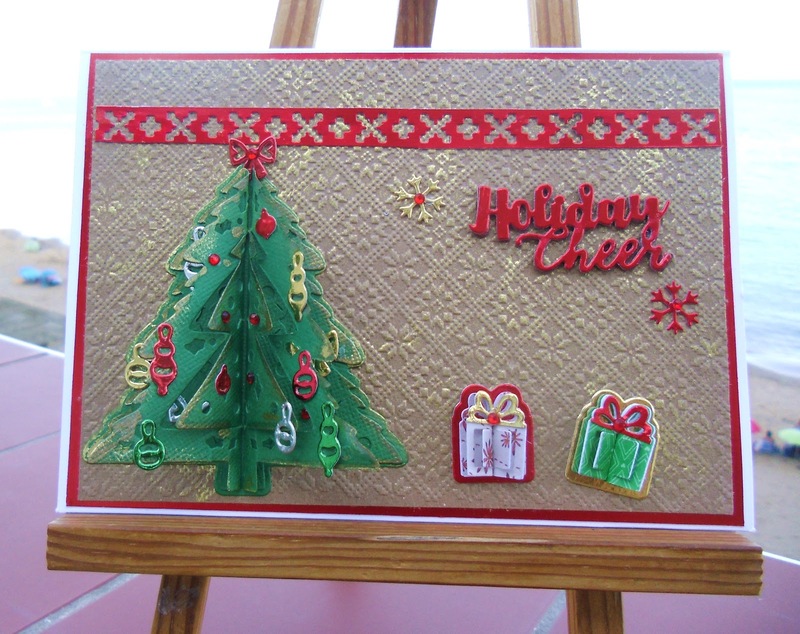 This is a pretty card, Sylvie, with such a lovely twist with the 3D! A super Christmas card Sylvie, I love your dimensional tree.